Good lord. This is one insane film. 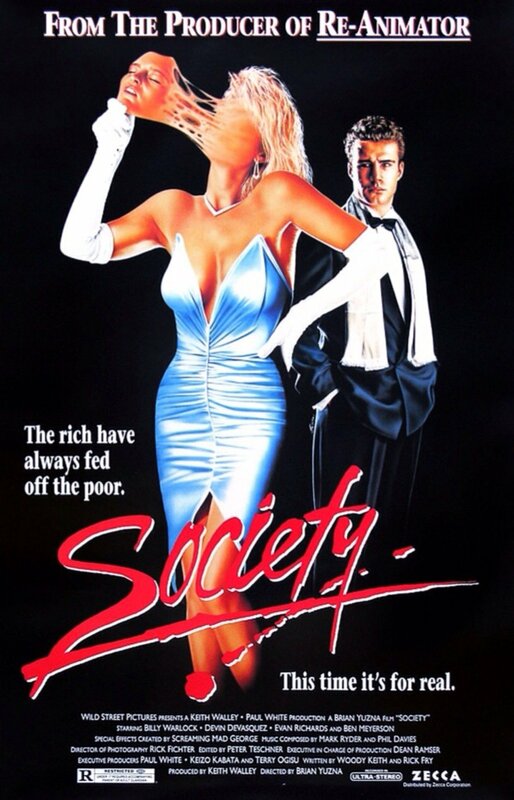 This entry was posted in and tagged 1989, film, Horror, movie, podcast, society. Bookmark the permalink. Was going to listen to the review but took your advice and watched the movie first. Found it streaming on the Horror Hall Roku channel. Holy hell. Not likely to forget this one. Now to listen to your take.